​About Brenda Pfister | N.C.M.G. 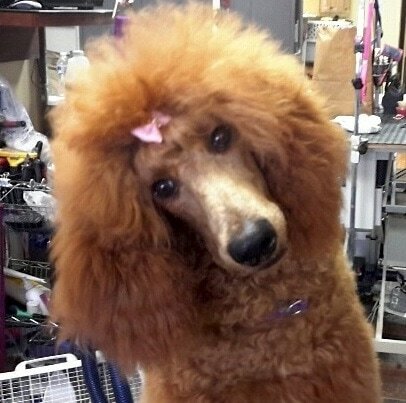 Brenda began her professional dog-grooming career as an apprentice with The Gentle Groomer Too in 1999. She progressed through the ranks from bather/brusher to become a Nationally Certified Master Groomer. Truly a "gentle groomer," Brenda specializes in working with older dogs and those which are sensitive, nervous or timid. She is a dedicated professional and participates in continuing education every year.